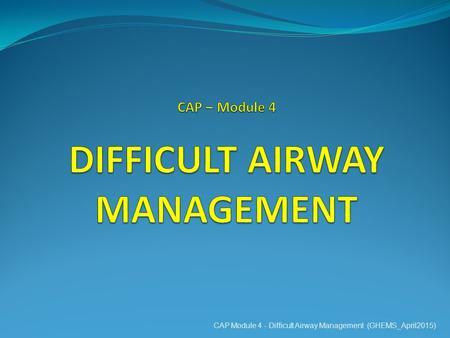 The Difficult Airway Society (DAS) has been producing airway guidelines for more than a decade. 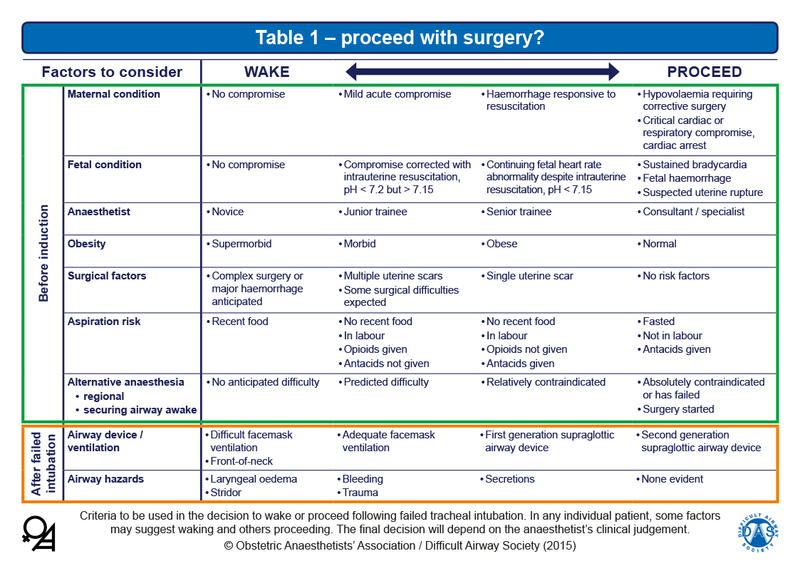 The original 2004 DAS guidelines for management of the unanticipated difficult intubation 1 x 1 Henderson, JJ, Popat, MT, Latto, IP, Pearce, AC, and Difficult Airway Society.... Failed intubation, failed oxygenation in the paralysed, anaesthetised patient This flowchart forms part of the DAS Guidelines for unanticipated difficult intubation in adults 2015 and should be used in conjunction with the text. 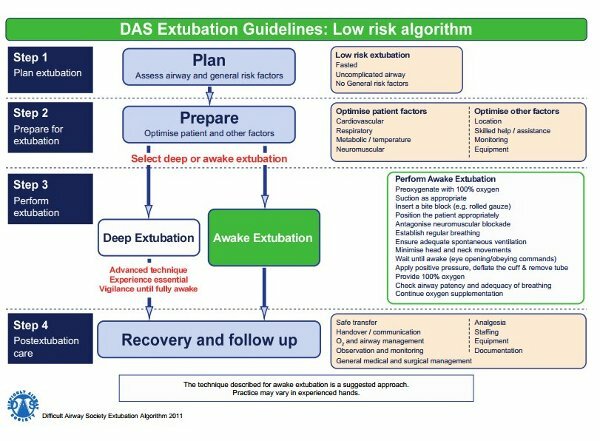 DAS guidelines for management of unanticipated difficult intubation in adults 2015 We are pleased to launch the new DAS guidelines for management of unanticipated difficult intubation 2015. This is the result of three years of diligent work by our guidelines development team.